The $200K Guaranteed every Sunday is our headline major tournament and now you can take part for just $10! Each week we will run two $200K frenzy mega satellites, awarding a total of 60 seats into the Sunday $200K Guaranteed. Pocket an extra cash reward every time you knock a player out in these special tournaments. Buy-ins from just 5$ - happy hunting! Omaha is a rollercoaster ride where everything can change on the turn of a single card. Choose from over 50 tournaments throughout the week and play for over $70000 guaranteed. So there's no need to wait for the weekend to get your tournament thrills. Omaha, Hyper Turbos, 6 Max and more. 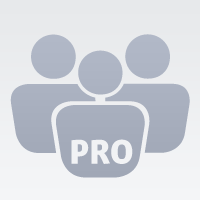 Buy-ins from $1 to $200 and loads of guaranteed prize pools. 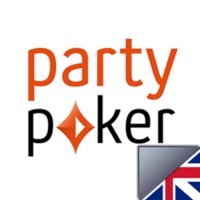 Looking forward to the next festival or tournament on partypoker!!! 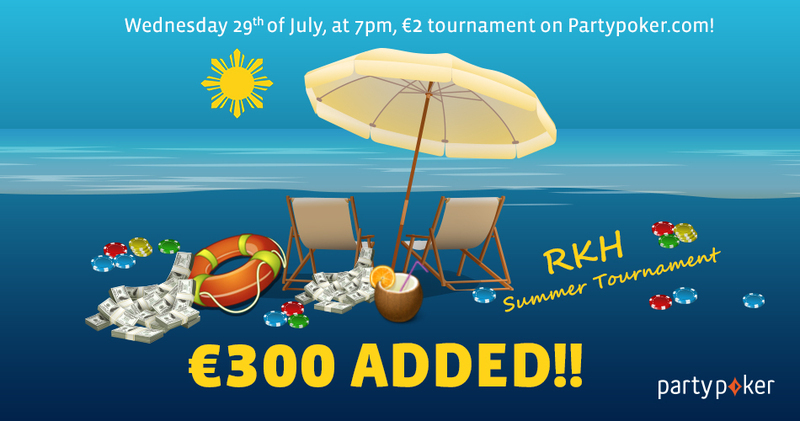 Summer Tournament on Partypoker - €300 ADDED!!! Partypoker.com is back on RKH. 2 months after the Cup, we are back to give away more prizes! 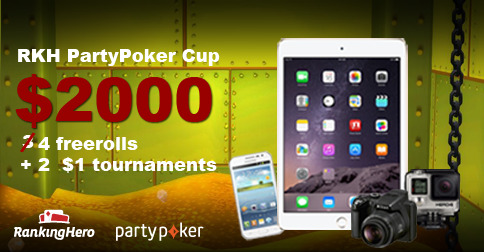 Click here to enter your Partypoker.com login (Or check to see if you’ve already submitted it). If you don’t have an account on PartyPoker.com, it’s now or never! Click on this link and GET 100% BONUS UP TO $500 and a RKH patch with the code "PARTYHERO"!! You will receive your password 30 minutes before the tournament! Due to some technical issues, tonight's PartyPoker tournament is rescheduled for same time next Wednesday (29.07). 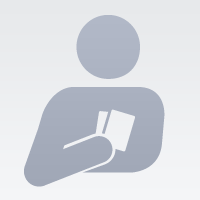 Can a Florida resident play where online poker is not allowed by the state. If so, is a deposit required as it cannot legally happen? Thanks for the tourney RKH. Busted very soon. AQ < JJ, all-in on some Q94 flop. 2-outer on river. The PartyPoker CUP is now over and you can find the general ranking here. Thanks to all the RankingHero members for participating in the 6 tournaments! The first place goes to @PapaV (with 760 pts), congratulations you won a new iPad ! 2ND : @Chetakatatak (500 pts) wins $200 Amazon gift voucher! Check your final position here! All the winners will be contacted by @Elena RKH to organize the details. Thanks a lot! Great league! Great series, looking forward for next ones like that. I will start my poker journey in Partypoker. Thanks a lot RKH. Why so long to solve the problem with the transfer of my reward ? 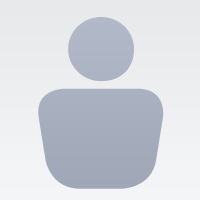 hi guys, I am missing my password for the ppc? event again cancelled? We’re having a little technical problem. Tonight’s freeroll won’t happen. But it’s not completly cancelled. It will just take place next week, wednesday May the 13th! hello or password is given in the mail or elsewhere ?? And that is password will be ?? What kind of witchery is this? Due to a technical problem the Freeroll it's canceled. The new date will be announced soon! The freeroll will take place next Wednesday - May the 13th! Due to a technical problem the today's Freeroll it's canceled. Tournament and password both tomorrow. The new date will be annunced soon! The tournament will be tomorrow.